Browse our photo gallery to see our grant funds at work! Click on the pictures to see a larger image and learn more about the project. 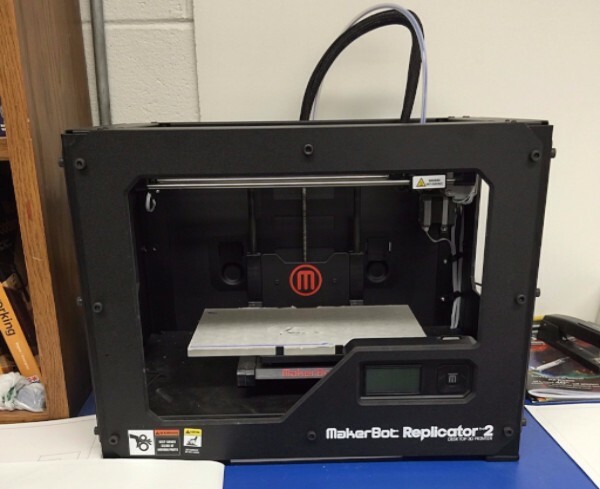 The Makerbot Replicator allows students to print 3D objects they have designed using Google Sketchup and CAD programs. Students are able to see a scaled model of a project or design allowing them to visually see what is involved in good design. This gives them a better understanding of what a career in engineering and manufacturing fields may encounter. Examples of objects students have printed after design. The Makerbot performs 'additive' manufacturing, which means the students start with nothing and build from the ground up like starting with clay. Part of a successful career in manufacturing is understanding the process. 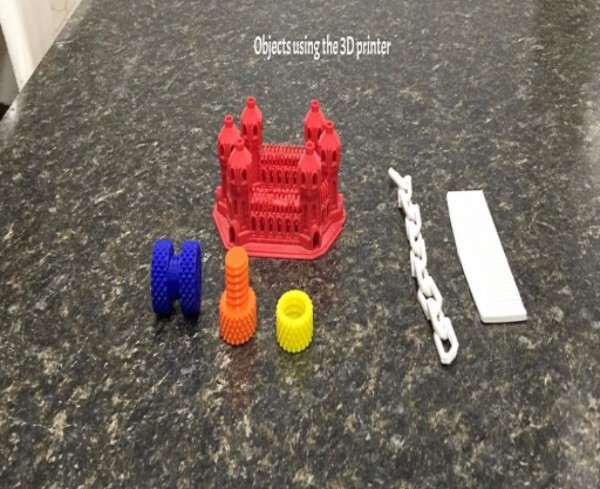 The use of the 3D printer helps students with this understanding. 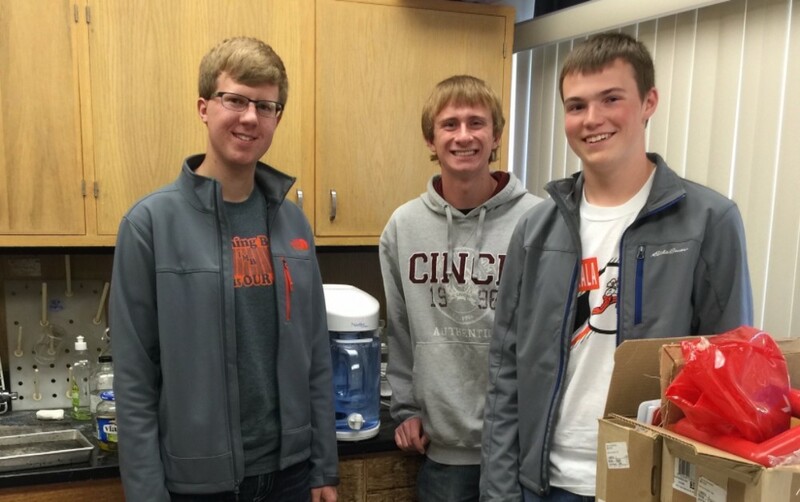 The purchase of the water distiller for the OHS science department has saved countless trips to the store to purchase distilled water allowing students to engage in hands on laboratory activities on a daily basis. Many lab experiments require the use of distilled water. This easy access has been beneficial for both teachers and students, saving the district money, and improving our environmental footprint by not having to deal with plastic jugs and caps. The first grade use these small, lighter devices during reading and math classes. 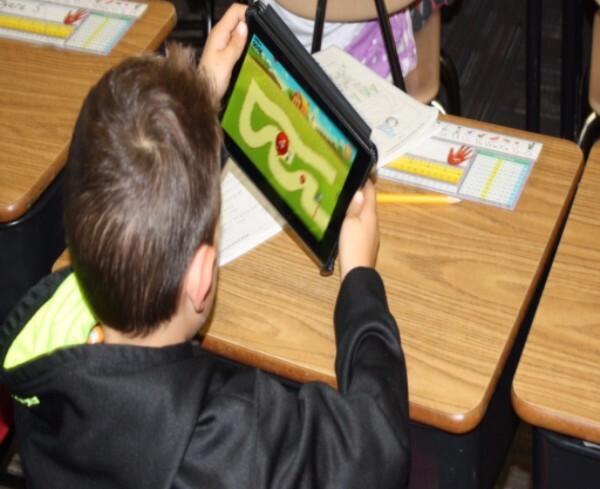 The Kindle Fire is used to enhance and encourage improvement of skills in both of these classes. 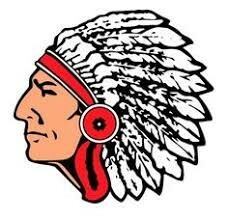 The Kindle Fire has easy access to the school wide internet and is password protected to prevent inappropriate access. There are many free grade level applications that can be accessed using the device through Amazon. 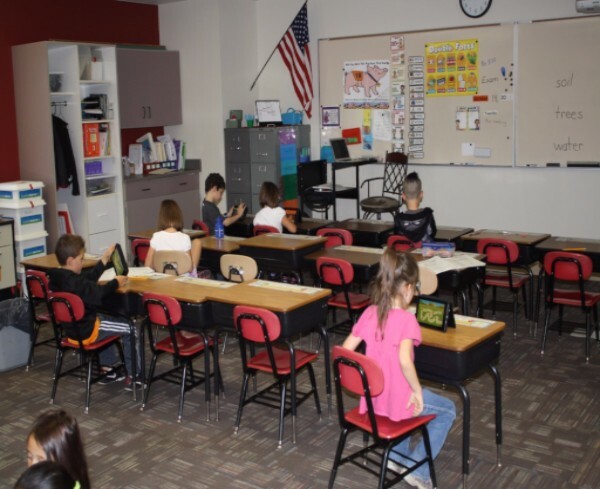 Amazon also allows up to 6 devices to share the same books within the school setting allowing more purchases of a variety of books and applications. 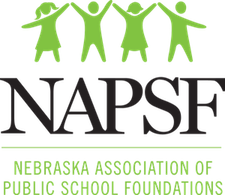 The PTO (Parent Teacher Oganization) has partnered with the first grade setting aside funding for the purchase of books and applications up to $500. 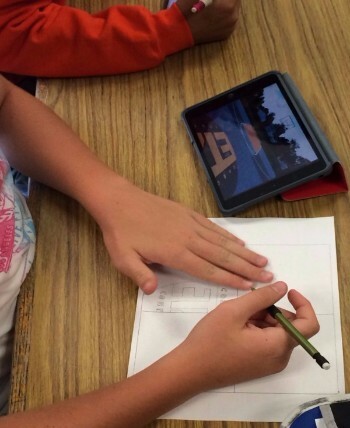 Individual student using the Kindle Fire during Reading class. 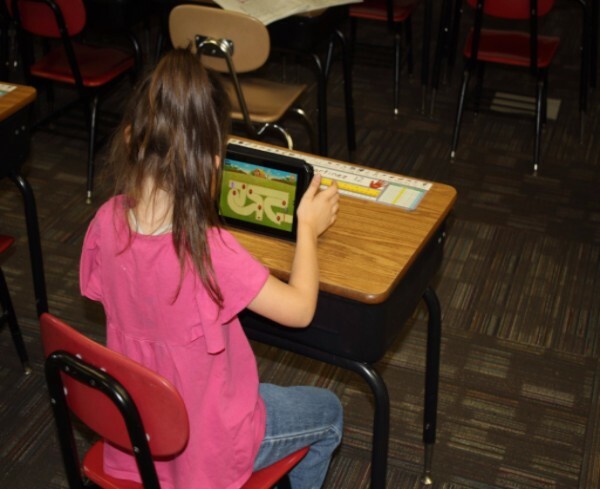 First grade student using one of the many applications to improve reading skills. 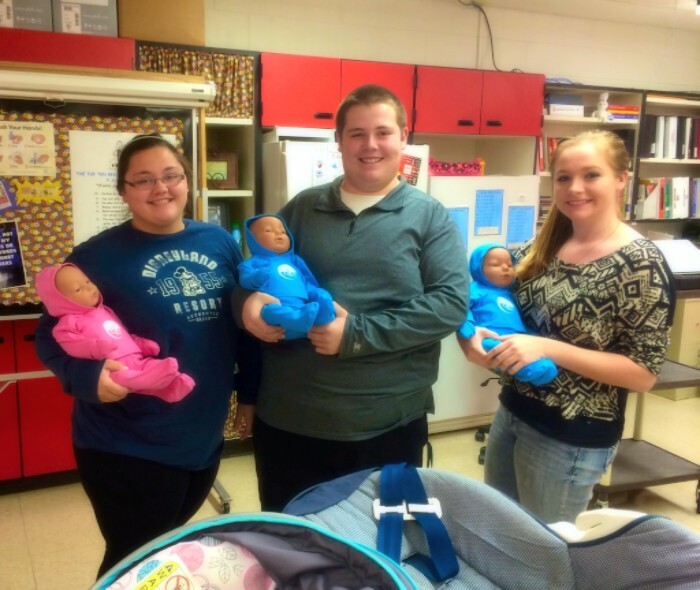 In the Parenting course offered in the Family Consumer Science curriculum the use of the Real Care Baby gives students the experiences of being a parent. 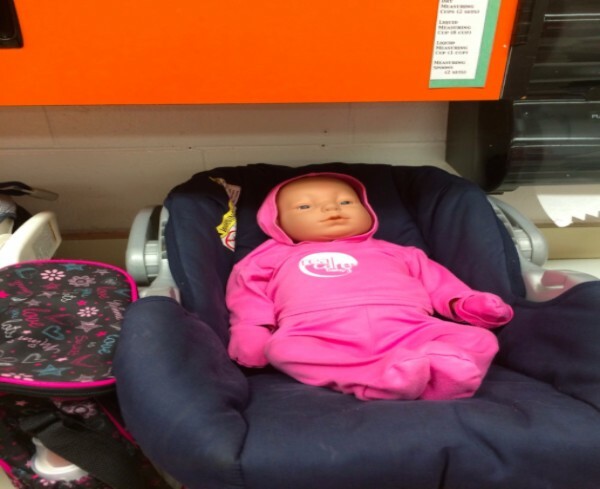 This allows students first hand experience being a parent with a simulator baby that cries, breathes, and moves. The technology now available make the experience real life. Teacher and students can review the data collected while caring for the Real Care Baby to determine the success of the student as a parent. By analyzing what they have learned, students can utilize the information to make informed decisions about their behavior as a parent and the impact those behaviors would have on their lives. 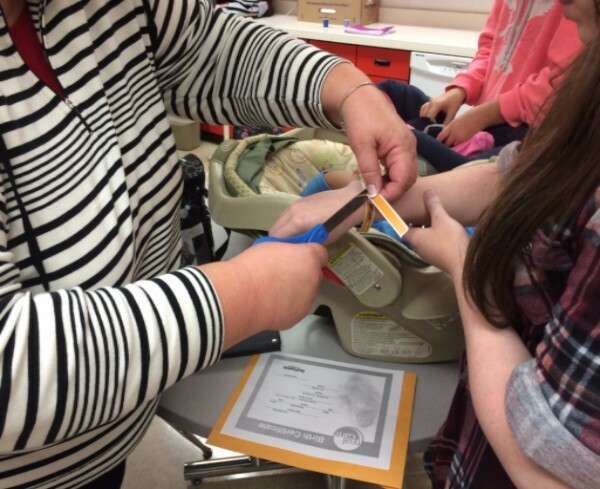 FCS student receiving a technology enabled wrist band that will track the care of the baby during the student's parental time with the Real Care Baby. 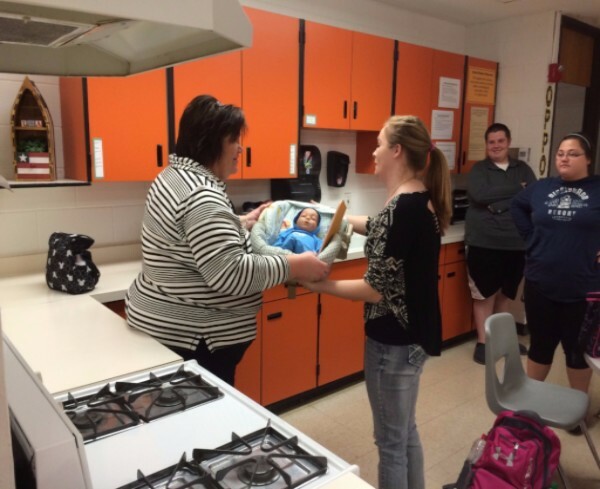 FCS student receiving the Real Care Baby as part of the Parenting unit of study. Middle school student beginning the drawing to create a painting for the Art on the Loose Project. 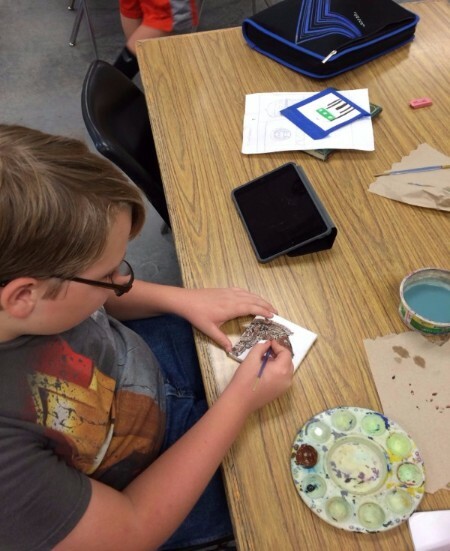 This project requires the collaboration of two middle school exploratory classes, Art and World Cultures. 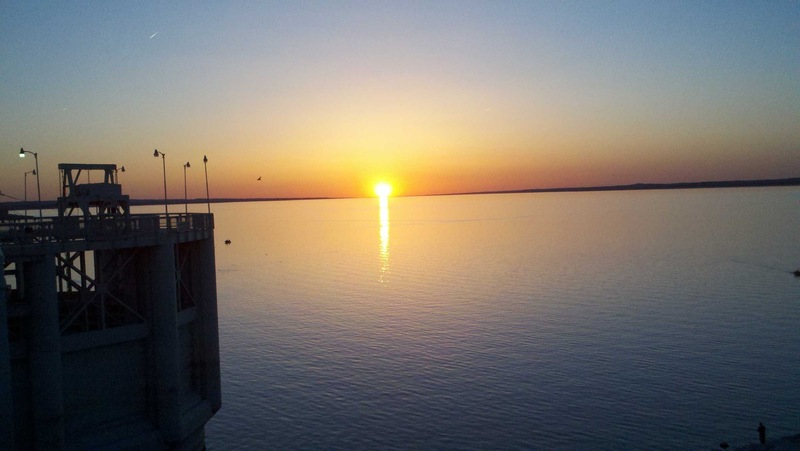 The focus of the project is to give the students the opportunity to research and learn about various landmarks around the community of Ogallala, photography those landmarks, create an original painting based on those landmarks, then gift the paintings to visitors during the Labor Day weekend each year. Paintings will be handed out at Game and Parks booths, Lake Mac Visitors' Center and the Chamber of Commerce office. Included with each painting will be a QR code, website address, and hashtag that when scanned or searched provides a digital file about the student artist and history of the Ogallala landmark. Instructions will also include the owner to tweet or post on Instagram via the provided hashtag so World Culture students can track WHERE the painting goes. 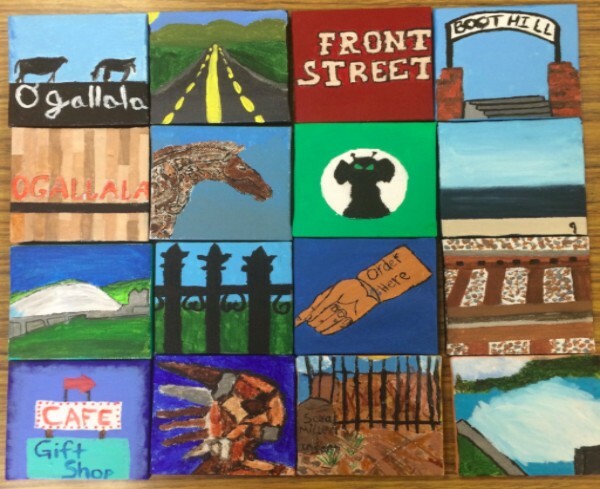 Examples of the paintings created by Middle School students during the Art on the Loose project. Middle school students drawing in preparation for their painting as part of the Art on the Loose Project. 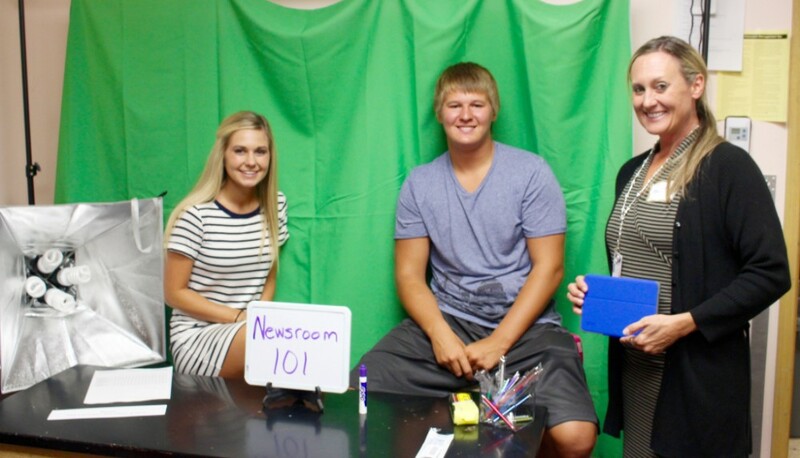 This project is focused on creating an innovative newsrooms for the Ogallala High School Digital Media class. this class produces a bi-weekly news episode called "IndiTime"--an informative news show about OHS weekly activities. The students learn the basics of research, interviews, broadcast and production for their news show. This class is also a dual credit class through Mid-Plains Community College providing college credit as well as high school credit for enrolled students. Materials funded for the project included a Linco Lighting Kit and 3 color background system, iPad teleprompter, two microphones, 21.5" iMac for video editing and Final Cut Pro Video Production Software.